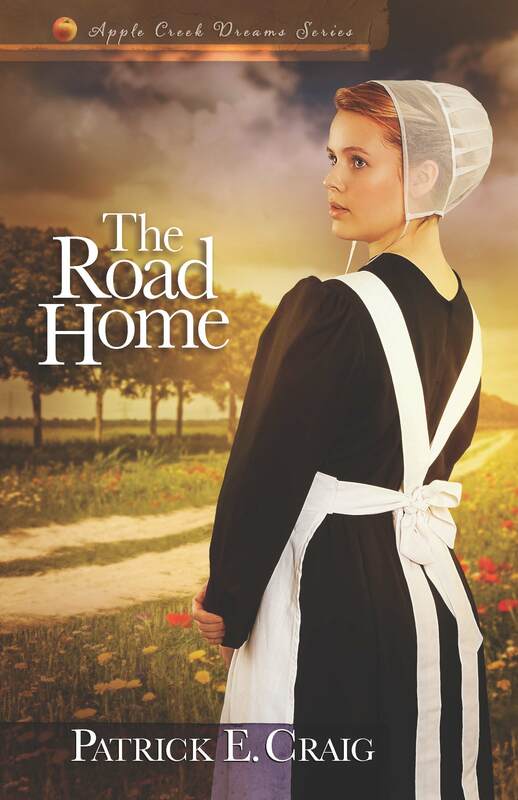 The Road Home: Apple Creek Dreams by Patrick E. Craig – Coming Soon! There is something about an agricultural town that is unique and wonderful, for with the deep link to the land comes a settled-ness and a sense of permanence found nowhere else. All the bright days of youth in such a place are held in the mystery of God’s eternal circle of life and death, winter and spring, summer and fall. The cycles of the seasons dictate the deepest feelings in the heart of one who dwells there, with days marked, not by events, but by smells and colors and sounds and all the other sensory signals. The temperature of a morning’s rising can tell you everything about the day ahead, be it the coolness of a daybreak in spring, the heat of the long, languid days of summer, the crisp bite of a fall day, or the chill of winter that pushes you with icy fingers back under the welcoming warmth of the lovely down quilt. The lilting chirp of a robin outside an open window, or the haunting call of the Canadian geese heading south can manifest the procession of days more surely than any calendar. The solemn silence of a winter night, with feet softly crunching on the fallen snow as you make your way toward the light in the window ahead, or the grinding of the machinery and the smell of the thick harvest dust; it is these things that mark the passage of time and bind one surely to the beloved land and the life so graciously granted by the Master of the Vineyard. Apple Creek, Ohio, is such a place. It is especially beautiful in the fall. The leaves of the Buckeye trees turn bright red and the green, spiked pods that hide the horse chestnuts split open and drop their beautiful brown seeds on the ground. Children pile the leaves into forts and arm themselves with the shiny brown nuts against the trespasses of the kids from down the street. Mornings come armed with the warning bite of winter yet to come and the air itself is alive with the promise of families gathered at festive tables and the wonder of frosty nights that delight the heart with cathedrals of starry splendor. Soon the soft snow will blanket all living things in the quiet death of winter, but not yet, no not yet; for it is harvest time and the cycle of life is at its peak. The fields surrounding the village are ripe and the air is heavy with the fecundity of the yearly progression come to its fullness. Though the world changed greatly after World War II and the Korean War, Apple Creek remained much the same. Even as the nation wandered into the disaster in Vietnam, the Amish community in Wayne County remained above the growing conflict and social revolution that would follow. It was as though Apple Creek had been captured in a back-eddy of time and slowly drifted in a lovely continuity of days, while the main current of civilization rushed by into an unknown and frightening future. 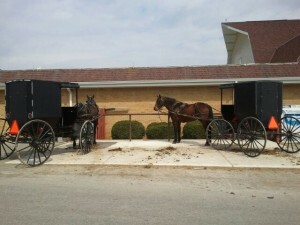 The Amish in Apple Creek were connected to the land and the land was forever. The fields stretched to the horizon and the days were like the fields; reaching back into the permanence of the past and extending forward into a future that they knew held the same tasks, the same demands, the same feasts and the same succession of birth, life, and death. And yet they were not afraid of death, for they had their God and his promises, they had the land and the fruit of the harvest each year, and they had the children who were their inheritance and, at the same time, a down payment on the continuance of their lives. And above everything, they had the simplicity of their way. And it was enough… for some. 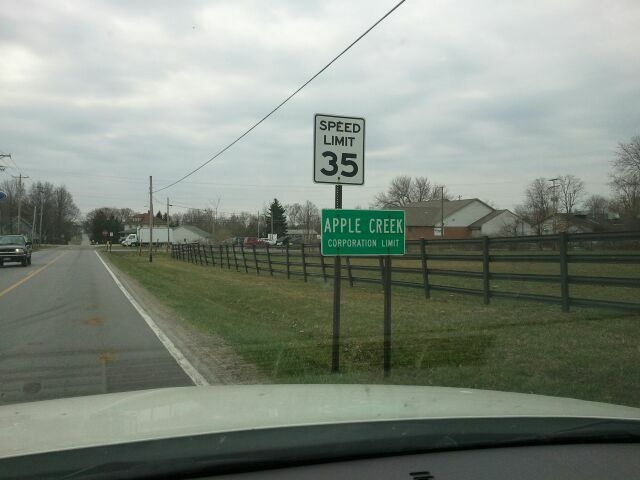 Apple Creek is a real place. 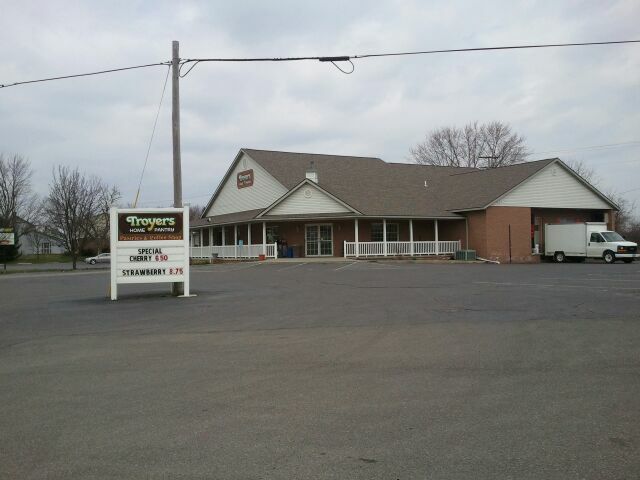 It is a village set in the heart of Wayne County, Ohio, eleven miles from Dalton and ten miles from Wooster. There are real streets, and real people in Apple Creek. There are Hershbergers and Springers and some Halversons living there. 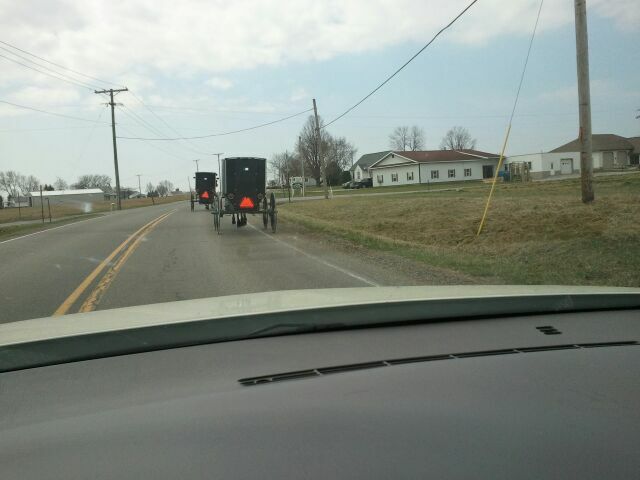 Apple Creek and the surrounding area is home to a large Amish community and has been since the mid 1800s. 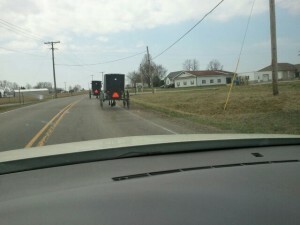 Not far to the east lies Lancaster, Pennsylvania, where the first Amish that came to America settled in 1720. I chose Apple Creek as the setting for “A Quilt for Jenna” while doing research on the Amish in Ohio and in particular on Amish quilt-makers. 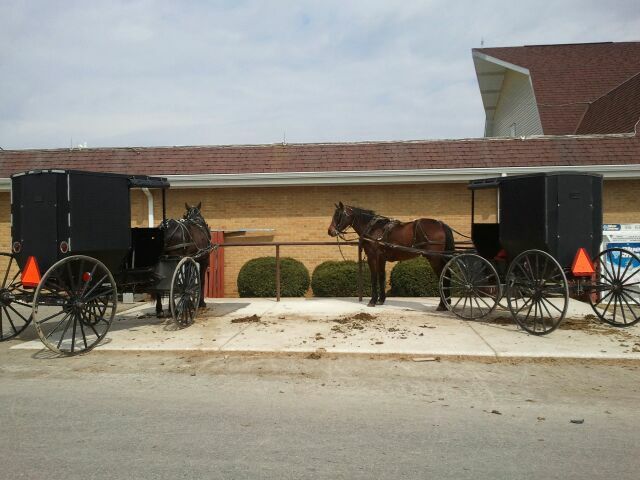 Apple Creek, Dalton and Wooster, Ohio are known throughout the country for the marvelous Amish quilts that are produced there. 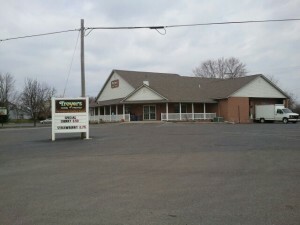 Dalton has one of the biggest quilting fairs in Ohio. A town named Apple Creek was just too good to pass up as a location, so I started my story there. I used the actual streets and highways, the localities and even local family names. As I mentally planted myself in the heart of Apple Creek, the characters in the book began to spring out of the earth, fully grown, with lives and stories, joys and sorrows. The story was easy to write because it seemed as though I was reading someone’s journal as I wrote it. The more I explored Apple Creek, the more I realized how connected I was to the village. 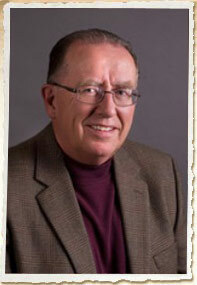 My great-great grandfather, Anthony Rockhill, was born 49 miles from Apple Creek in Alliance, Ohio in 1828. Apple Creek is 85 miles from the site of Fort Henry, West Virginia on the Ohio River. Fort Henry was the site of Betty Zane’s run for life during the British and Indian siege during the revolutionary war in 1782. The book ‘Betty Zane,’ by Zane Grey, was a childhood favorite and still has a place on my bookshelf. As a child I poured over stories about Lewis Wetzel and Jonathan Zane and followed them through the trackless Ohio wilderness only a few miles from what would become the village of Apple Creek. I’ve never been there, but I feel I know the area like the back of my hand. And so it was no coincidence that I came to choose Apple Creek.